Some networking events can be rough. People huddle in groups with the few others they know, and seem to have little interest in meeting anyone else. That was certainly not the case this night. In a room full of anonymous faces you were greeted with smiles everywhere you looked. The snow certainly didn’t bring on this friendliness and warmth, it was a result of a collective desire to celebrate the accomplishments of 26 amazing women. All of the Women to Watch were introduced one-by-one and a brief overview of why they were being honored was given. As the program went on you couldn’t help but get more and more inspired. These women were badass. All of these women were empowered to make a difference in the world. 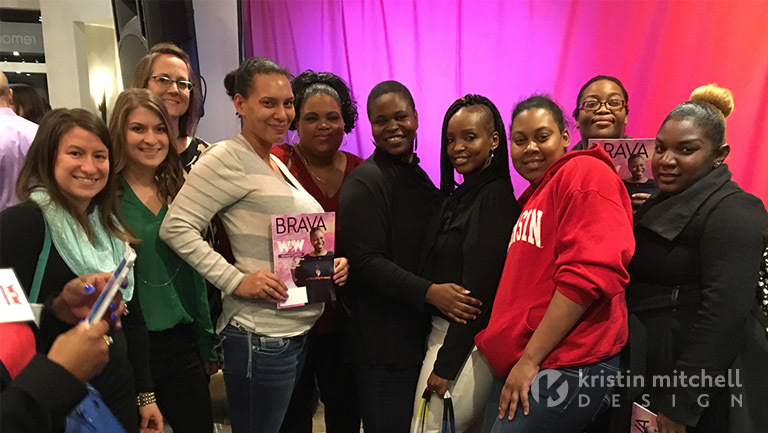 We applaud Brava for honoring these women and sharing their stories. On the drive home we reflected on the night. We felt lucky – lucky to get the chance to work directly with one of these women to help her accomplish her initiative. We felt thankful – thankful that our work allows us to create the vehicles that share such powerful information. We felt empowered – empowered to do more and make a greater impact. 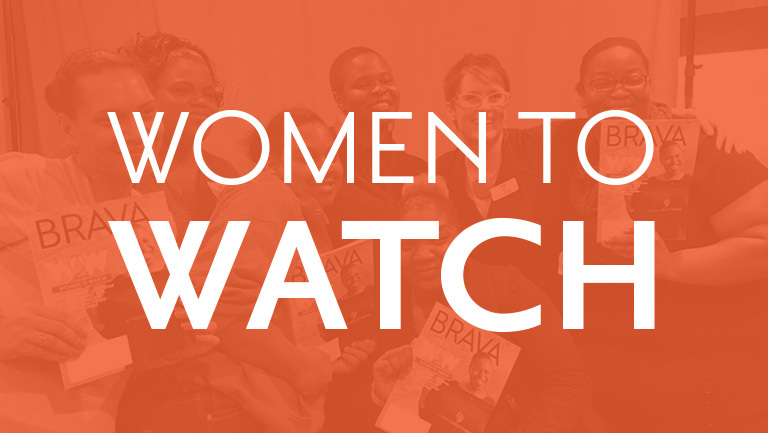 If you want to read more about the 2017 Women to Watch visit Brava magazine.